2016 Challenge Roth had place yesterday July 17th. This year it has been a meaningful year for Challenge Roth. It has been the 15th anniversary plus Jan Frodeno has broken the world record in the iron-distance with the incredible time of 7:35:39h, 6 minutes faster than the record set by Andreas Raelert at the same course in 2011. In addition, Frodeno was the first person who won a gold medal in all the following races: Olympic distance, Ironman 70.3 World Championship, Ironman World Championship and Challenge Roth. The second place in the professional male group has been for Joe Skipper of Great Britain who finished in 7:56:23, thanks mainly to its running time which took him 2:38:52h. Following closely by Nils Frommhold blasted through the course in 7:57:49 h to take third place, rounding out a rare podium of sub-8 hour finishers. In the professional female group, Daniela Ryf leaded the race from the starting gun to the finish tape, the overall time of 8:22:04. Carrie Lester from Australia secured her second-place with a 3:03 hours in the run raceleg 8:42:13h overall time. 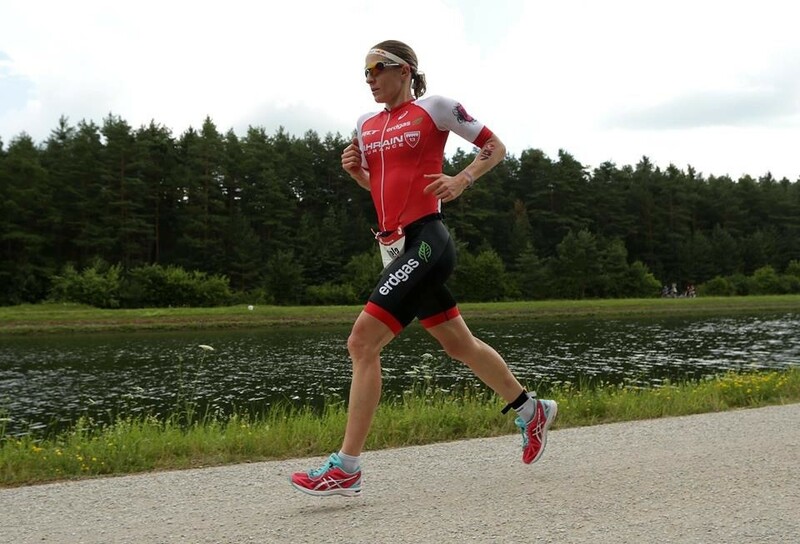 Yvonne Van Vlerken held on to third place, finishing in 8:49:35 hours. 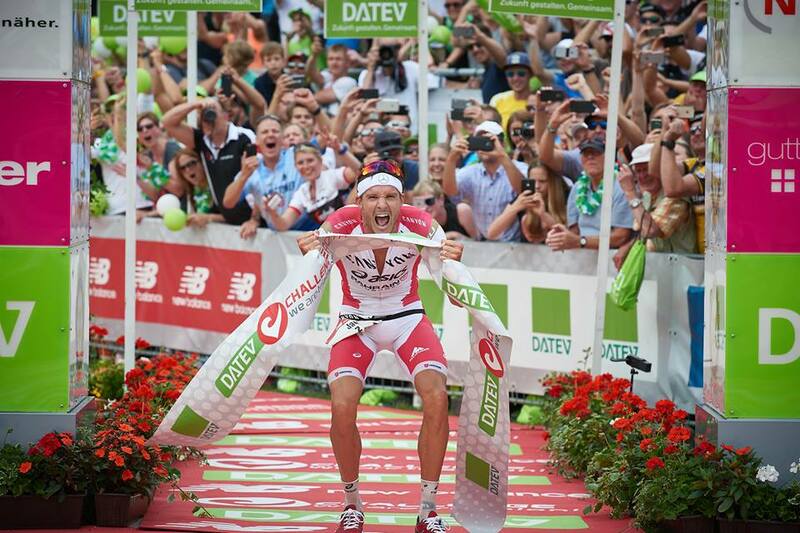 This is by far the biggest triathlon event in the world and it is difficult to express with words the feeling of racing a race like Challenge Roth with 250.000 spectators that cheer you along the race route. 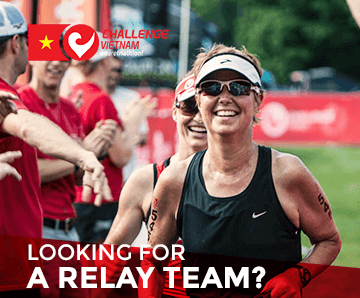 Not everyone can get a slot plus but by joining Challenge Vietnam, you have the chance to participate on it as there are 10 challenge roth registrations sponsored by Challenge Vietnam. Read more about it be clickere here.